Once upon a time we lived in a magical place before we grew up. Oh this place of wonder, delight, imagination and innocence! What if I told you it could still exist? Our precious children grow up too fast and soon, they will stop pretending. And it will hit you as their innocence and imagination turns into reality. 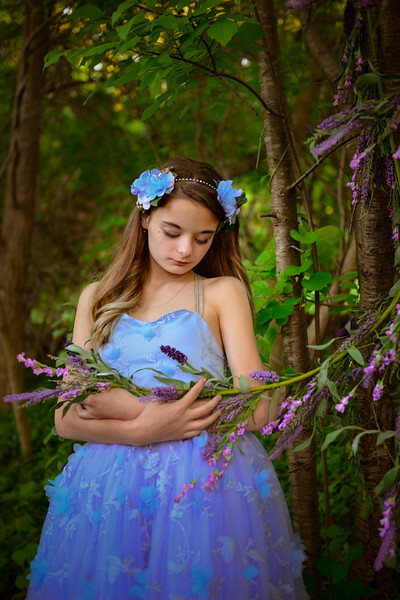 I've found a way to capture and preserve this priceless time through our Enchanted, Fairytale Themed Photo Sessions. Sessions include couture wardrobe options, accessories, hair and makeup. 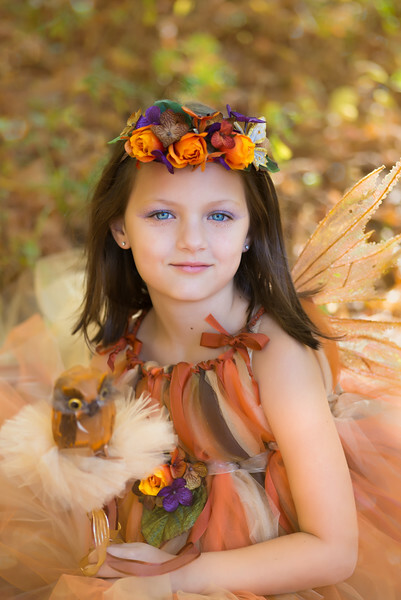 We can also work together to create stylized, custom sessions for a superior experience. Siblings are included in our all inclusive packages. 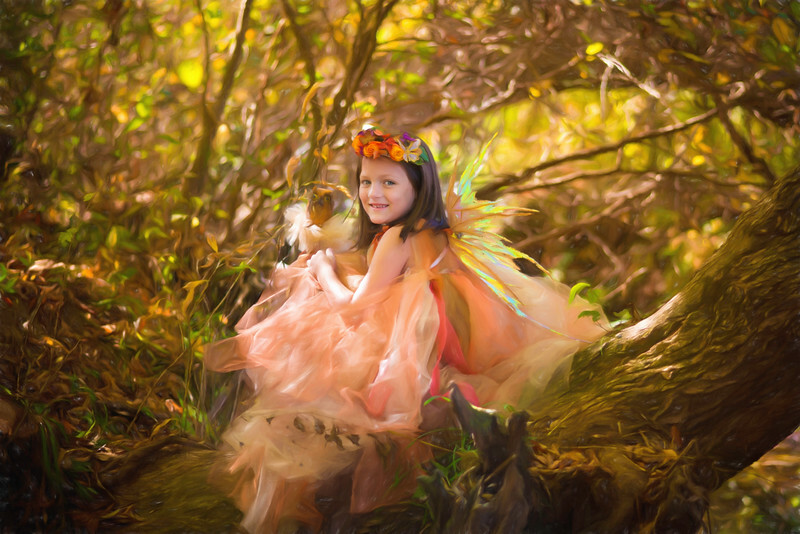 Watch, listen and be mesmerized as your child giggles, twirls, and tiptoes through the forest with every enchanted and magical step they take. One day, they will Thank You for preserving the innocence of their childhood, and for an experience of their young, sweet life.